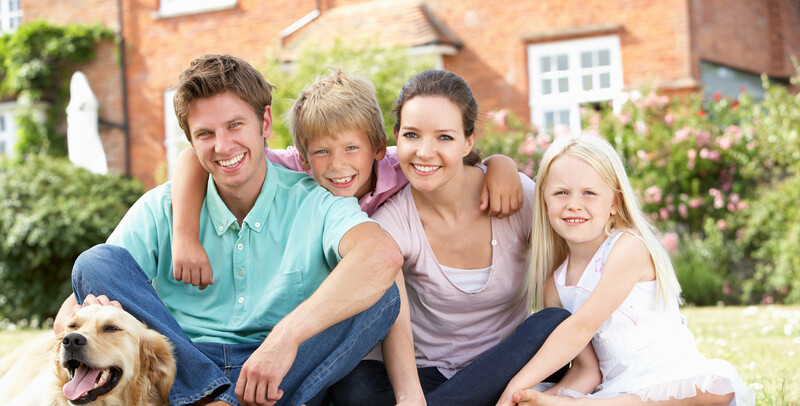 The very comforts of your home create ideal conditions for unhealthy household pests. Is your home a victim of these unwanted invaders? If so ... call on Nature’s Own to provide GUARANTEED solutions for your worst pest problems. Don't let termites damage the structural integrity of your home. While termites cause billions of dollars in damage each year, they can be effectively controlled with proper service technologies. Don't delay...get permanent termite protection for your home. Are you tired of being the eyesore on your street? Frustrated with the seemingly endless and impossible task of keeping your lawn and shrubs healthy and green? Call Nature's Own - we promise to solve your problems fast and easy. We guarantee your yard to be healthy, green and pest free. Having regular pest control is a fact of life for many of us here in Texas. But in order to live without being overrun by the pests, We should not have to settle for a compromise that forces us to expose ourselves and our families to dangerous chemicals, especially when safer alternatives are available that not only work better, but also last longer. Green Earth Exterminators are offering a new line of green and organic products. This service will benefit your family and pets from harmful chemicals that most pest control providers use on a daily basis. Organic Pest Control in Houston now available from Green Earth Exterminators. There is no need to put your family and pets at risk of exposure to dangerous chemicals to remove unwanted pests. 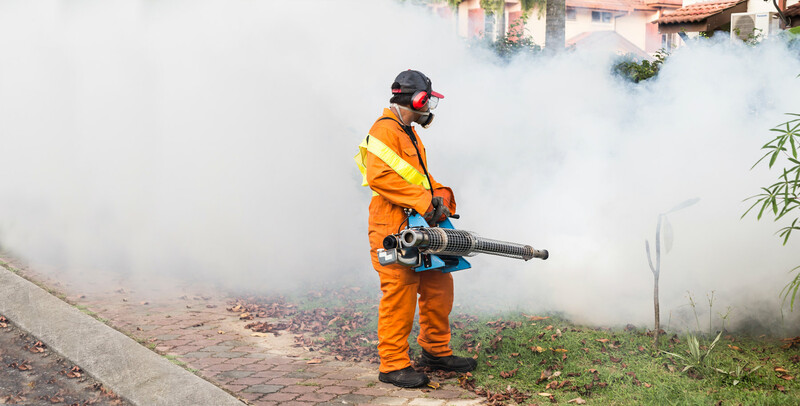 Green Earth Exterminators uses the best organic pesticides and environmentally friendly products in our Austin pest control services and Houston pest control services. We offer these green pest control services for insects such as termites, cockroaches, carpenter ants, bees around your home and as lawn pest control too. These organic or natural pesticides and repellents will solve most common home and garden pest issues. Natural pest control for inside the home: kitchens, pantries, and even houseplants. Rid the lawn and garden of fire ants with natural fire ant control products. No one likes cockroaches! Get rid of roaches indoors and out with non-toxic pest control. Stop rodents and squirrels from running around your yard! We have effective rodent and squirrel pest control that won't harm the real pets. Keep wasps and stinging insects away from your outdoor living spaces with wasp control products. Natural pest control of common household pests such as ants, mice, flies, mosquitoes, wasps, pantry moths and roaches includes many types of organic pesticides, natural repellents, organic baits, and traps. Break the insect cycle where you live, work and play naturally! The key is integrated pest management with non-toxic and environmentally friendly products. Protect your family, pets and property while eliminating existing insects, as wells as the next generation of pests inside and outside your home. EcoGuardian's EcoSMART program uses current modern technology and essential plant oils to produce pesticides that are completely safe. Our products are made with natural ingredients that trees and plants use to defend themselves from pathogens and insects. Because EcoGuardian's EcoSMART products contain botanical oil, they can fight off pests without harming the environment and the things that live within it. The main ingredients in EcoSMART products have either been deemed as GRAS (Generally Recognized as Safe) or approved as Direct Food Additives by the Food and Drug Administration. These oils are typically used to enhance aroma and flavor to several beverages, cosmetics, and foods. Animals and kids are completely safe from its contents. No need to evacuate the premises or worry about your loved ones being near it. Our products won't hurt birds, mammals, or fish, and won't taint sources of water, either. We are happy to offer our organic pest control to Houston and the nearby areas in Texas, including Cypress, Sugar Land, Spring, Katy, and Tomball. Are you more inclined to use a business that provides you with Green and Organic Pest Control choices? Organic Pest Control provides green pest control treatments, which can be used instead of conventional pest control strategies. Houston, Spring, TX, and Houston suburbs have the option to use green products if desired. Our Green Program mixes a batch of natural minerals, such as silica aerogel, boric acid, and diatomaceous earth powders. They also use natural plant-based products consisting of pyrethrum obtained from chrysanthemum flowers. Plant oil materials - like thyme in spray forms - are used to produce efficient and more organic pest control applications. Several of these products have a natural floral aroma that many people enjoy. If our Green Program interests you, contact our office today. Be mindful that all products that Green Earth opts to use in your household or commercial facility may include EPA-approved synthetics, which are low-risk, mild, and have minimal effects on pets, people, and the environment. State licensed applicators perform pest control treatments. 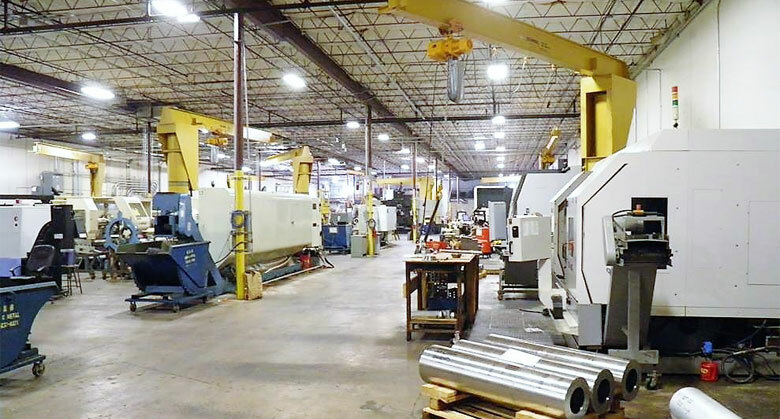 Whether we use synthetic, green, or a mix of the two, the choice is yours. 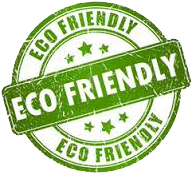 With Green Earth Exterminators, you have the option to use an environmentally-friendly tactic. We would love to grant your request to the best of our ability, have you at ease with the procedure, and be quite happy with the outcome. Feel free to contact us about any concerns you have. Our products use the organic insecticide found within plant oils that efficiently destroy insect infestations without hurting animals in the process. Further, most of the plant oils utilized are categorized as GRAS (Generally Recognized As Safe) and/or FDA-approved for consumption. Exclusive and Patented Method of Operation – Our green services integrate products which are obtained from botanicals (plant oils) as the active ingredient that negates a specific neurotransmitter receptor site for octopamine, which is located in invertebrates only (i.e. insects – roaches, ants, spiders, etc.). Efficient on Many Species of Insects – Our materials provide fast regulation on numerous outdoor and indoor pests, such as spiders, ants, fleas, and roaches, among others. The things that make your household comfortable for you are the very same things that invite unwanted pests into it. If you are sharing your home with insects, call Green Earth. 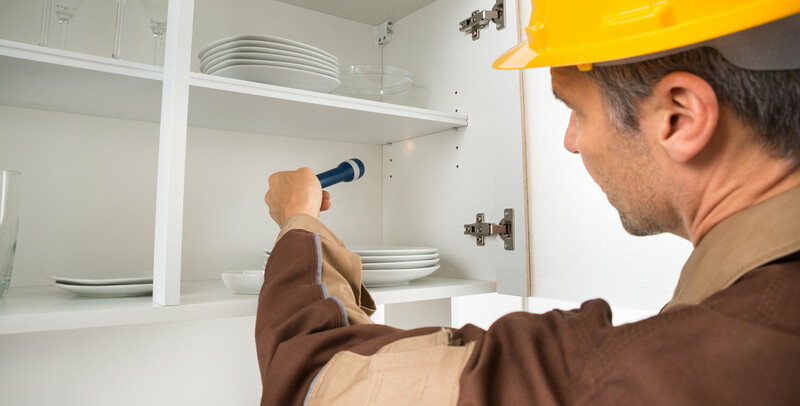 We offer GUARANTEED solutions for your pest concerns. Don't allow termites to destroy your home's foundation. Termites are responsible for billions of dollars in damage annually. They can be removed using modern technology and science, though. Get rid of the terminates living in your household immediately by contacting us now. Are you sick of looking at the shrubs and lawns on your property? Irritated with the almost never-ending and overwhelming job of maintaining your greenery? Contact Green Earth - we can provide solutions to your problems simply and quickly. We promise to make your yard pest-free and healthy. Using pest control on a regular basis has become the norm for residents of Texas. To live without unwanted invaders, we shouldn't have to compromise our lifestyles and make our loved ones exposed to hazardous chemicals, particularly when safer substitutes are on the table. Such alternatives last longer and work better, too. Green Earth Exterminators provide plenty of organic and green solutions. Our services will be more beneficial to your pets and family members, as other companies tend to use dangerous chemicals to resolve insect issues. Green Earth Exterminators offers Organic Pest Control, which utilizes the greatest natural pesticides and environmentally-safe products. We provide such green pest control services to remove cockroaches, termites, bees, carpenter ants, and other insects from your home and lawn. These natural repellents and organic pesticides will resolve many common garden and home pest problems. Organic pest control can be used within the home, particularly in pantries, kitchens, and houseplants. Purge the garden and lawn of fire ants with organic fire ant control products. Everyone hates cockroaches! Remove roaches from the interior and exterior of your home using non-toxic pest control alternatives. Prevent squirrels and rodents from taking control of your yard! We have efficient squirrel and rodent pest control solutions that won't negatively affect animals. Prevent stinging insects - like wasps - away from your exterior living areas with wasp control products. Organic pest control of common household pests, like mice, ants, mosquitoes, flies, pantry moths, wasps, and roaches can be removed with natural repellents, organic pesticides, traps, and organic baits. Stop the insect cycle where you reside organically! The secret is to incorporate pest management with environmentally friendly and non-toxic products. Keep your pets, family and property safe while getting rid of insects and pests outside and inside of your household.